It has been a month or so since HTC launched the successor Butterfly—HTC Butterfly S. The smartphone can easily join the ranks of most of the high end devices as its powered by a quad-core 1.9GHz processor, and a decent set of specifications. 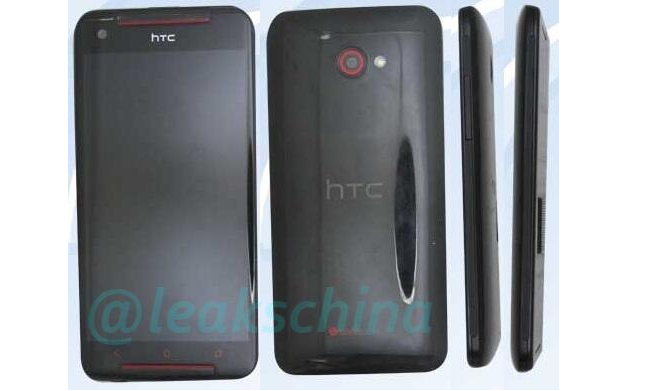 However, looks like a dual SIM variant of HTC Butterfly S is in the making. The leak emerges from a Chinese site, LeaksChina, who claims that the dual SIM version of the device will be launched soon. The dual SIM version is expected to have a 5 inch display with 1080p resolution, quad-core 1.9GHz Snapdragon 600 chipset and 2GB RAM. This is something similar to the HTC Butterfly S. The difference lies in the camera as it is expected to sport a 4MP UltraPixel camera, similar to HTC One. The dual SIM HTC Butterfly weighs 159g with 144.5×70.5×10.89mm and will run Android 4.2.2 Jelly Bean on top of it. What do you people think? Will HTC reveal an upgrade to HTC Butterfly S? Is it needed? I don’t know but to me, HTC One mini sounds like a much better idea. Let’s wait for an official announcement by the company.